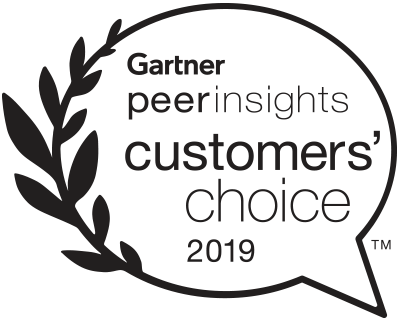 Thycotic is recognized by Gartner as one of the leading solution providers for Privileged Access Management (PAM) and security. This free document highlights recent research and commentary from Gartner emphasizing the importance of implementing PAM tools to secure and protect privileged account access throughout the enterprise. 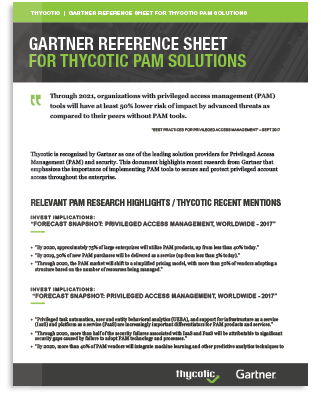 It profiles the key Gartner analysts covering Thycotic PAM solutions, and features comments by Thycotic users from Gartner peerinsightsTM.